Today, 25 July, is the National Day of Galicia, or Día da Patria Galega. On this day, the people of Galicia celebrate their nation as a community but also politically. European Free Alliance Youth member Galiza Nova (@galizanova) organises many activities, from festivities to political actions. EFAy was on the spot last year for the National Day of Galicia, but the events were cut short by a tragic train accident in Santiago de Compostela. Our thoughts are with the people involved and the nation as a whole. We hope that today will be a positive day in celebration of the people of Galicia. EFAy held its General Assembly this year in Santiago de Compostela, hosted by Galiza Nova and their mother party, EFA member BNG. This event proved the great relations with the nation of Galicia and our members. 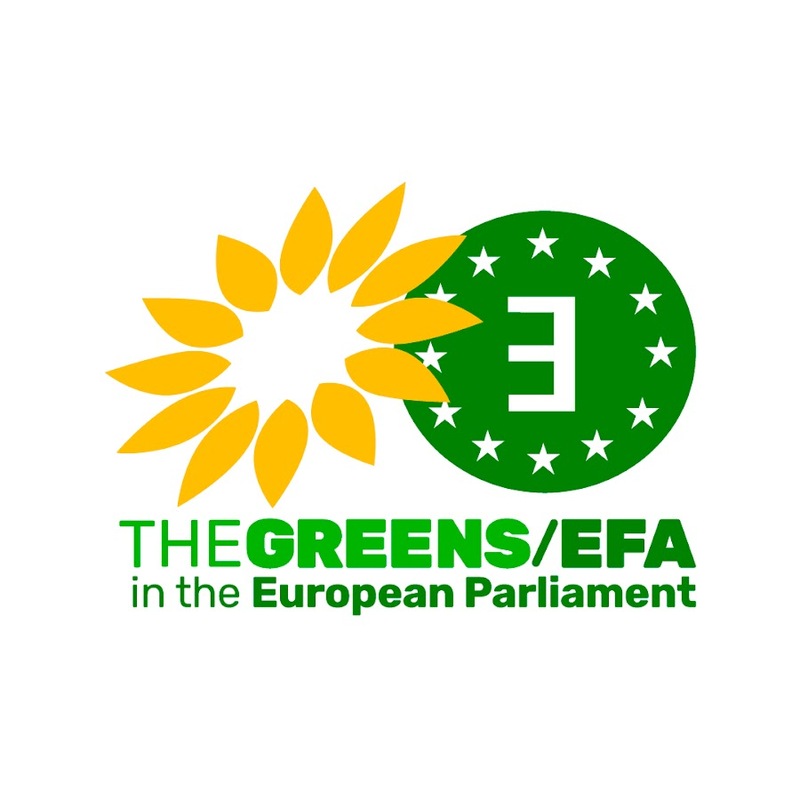 Our political manifesto for the European elections was approved there. 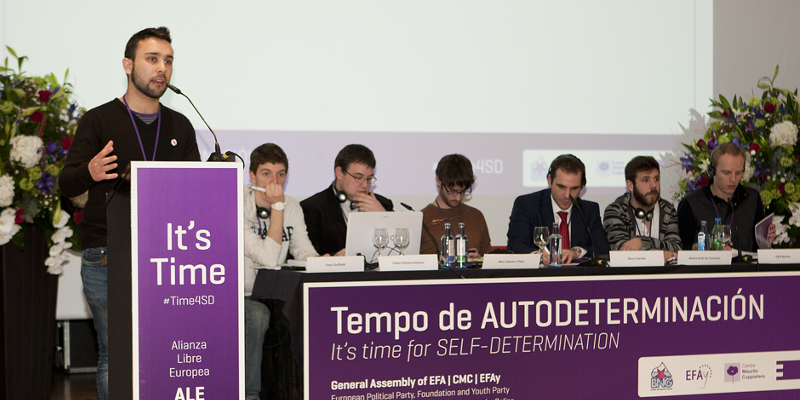 We would like to reflect on the motto used for the General Assembly: “It’s time for self-determination / Tempo de autodeterminación.” 2014 is an important year for self-determination in Europe. Galicia and our member Galiza Nova are part of this movement. The people are the ones who are important, and on this day, the people celebrate Galicia together. We wish Galiza Nova and the people of Galicia a successful national day.